Nokia 8.1 pricing, release date, renders, full specs and user manual leaked ahead of launch: The launch of Nokia 8.1, according to some reports, is confirmed on 28th November 2018. Report not only claims the launch date but also has leaked the price of the global variant of X7. According to the report, the price of Nokia 8.1 is likely to be INR 23,999. Nokia 8.1 was spotted last month on Geekbench with similar specifications to Nokia X7. Nokia anew tweeted, “Friends, Nokia X7 = Nokia 8.1. That’s all you need to know. #nokiax7 #nokia8 #nokiamobile #nokia #hmd #exclusive” Nokia 8.1 will also support Google ARCore, which is Google’s augmented reality (AR) platform for mid-range smartphones. It is having an Octa-core processor (2.2 GHz) coupled with Qualcomm Snapdragon 710 chipset. 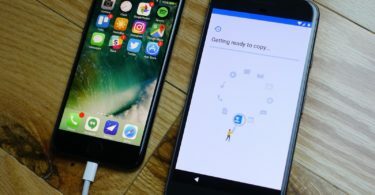 It will run on the operating system Android v9.0 pie. It circles IPS LCD display, aspect ratio 18.7:9 with 2.5D curved glass. Screen Resolution is 1080×2244 pixels with pixel density up to 403 ppi. Its screen size is 6.18 inch with capacitive touchscreen. It carries 2 sim slots GSM+GSM. With internal storage of 64 GB, it also has SD card slot having expandable memory up to 400 GB. The smartphone is occupied with 4 GB RAM. It will be having 20-megapixel front selfie camera and Dual rear camera of 12-megapixel primary and 13-megapixel secondary sensor. It would be catching images with resolution of 4128×3096 pixels. It consists of un-replaceable Li-ion battery which will capacitate 3500 mAh of power supply. It is having Wi-Fi 802.11, Audio jack of 3.5mm, Bluetooth v5.0, USB Type-C, A-GPS and both sim slots having 4G, 3G and 2G bands. 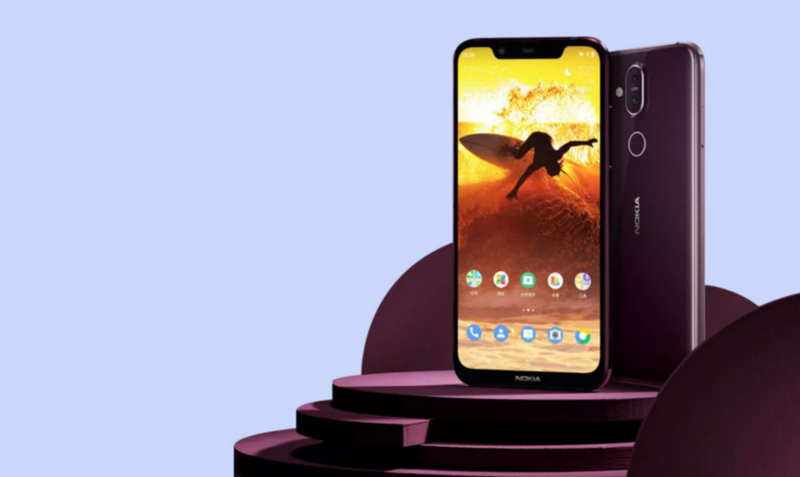 A report from 91mobiles claim that the 8.1 variant is soon going to arrive in the Indian market however, HDMI Global is going to send out official press invites for the launch.